The 2018 Porsche Cayenne Turbo S rental in dubai continues the Porsche family’s athletic roots, both internally and externally, giving the impression of the Cayenne’s outstanding power and craftsmanship, although the official fuel consumption of 11.5 liters / Life is difficult to achieve, but the 4.8-liter V8 engine brought about by the acceleration is the same level of sports SUV can not achieve the height. The new Cayenne Cayenne Turbo S equipped with a 4.8L V8 twin-turbo engine, the maximum output power of up to 570 horsepower, the peak torque of 800Nm, it is learned, Porsche Cayenne Turbo S rental in dubai from static acceleration to 100km / h takes 4.1 seconds , The highest speed of 284km/h. Not only that, the new Porsche Cayenne Turbo S rental in dubai has also made the suspension more sporty adjustment, and the use of high-performance braking system. In the configuration, the new car with active roll stability system, dynamic chassis control system and so on. 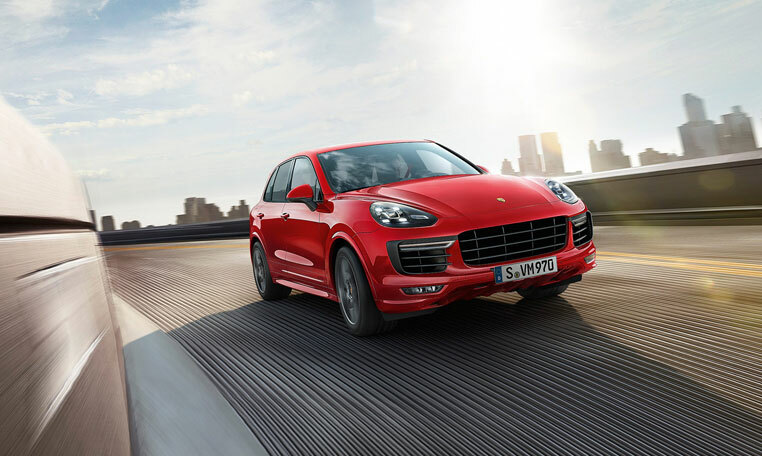 Cayenne as a relatively pure high-performance road SUV, has been mentioned its off-road capability. And we want to say is that the Cayenne does have a certain ability to cross-country through the ability, but it is better at high-speed pavement in the road. Adjustable air suspension can provide 273mm Cayenne ground clearance, if you are not very clear on this data, then the famous off-road pickup Toyota Hilux 279mm ground clearance is a good reference. At the same time, the Cayenne there are 555mm wading height, 29.8 degrees close to the angle and 26.7 degrees departure angle, the appropriate cross-country road, porsche Cayenne Turbo S rental in best deals is absolutely able to deal with.